2. Facilitator Guide - you'll use this sheet to lead your group. 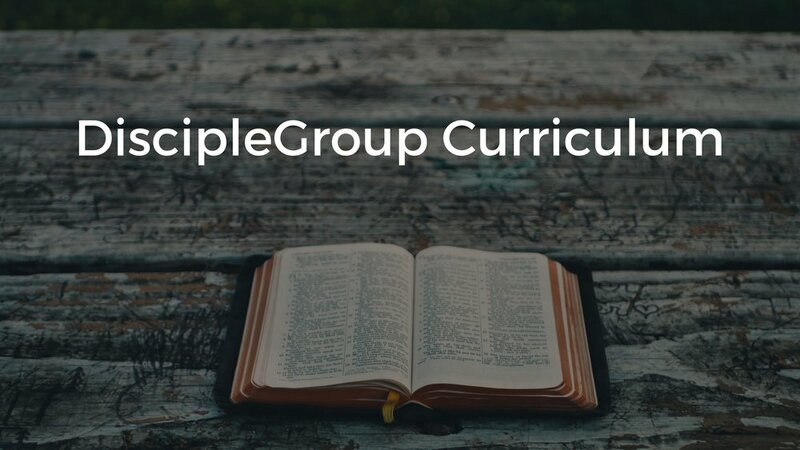 It includes the "Six Guidelines for DiscipleGroups" and the step-by-step plan for leading your group.